Malawi national football team conclude the 2019 Africa Cup of Nations qualifiers with a dead rubber encounter against Morocco at Bingu National Stadium in Lilongwe this afternoon. With a battered reputation on the continent under Belgian mentor Ronny van Geneugden (RVG), having only won two games since he took over in 2017, the Flames might be looking for a perfect response against the Atlas Lions—a side with vast experience. Surely, it is time for redemption for the home side, which has turned into a punch bag on the continent in all competitions. 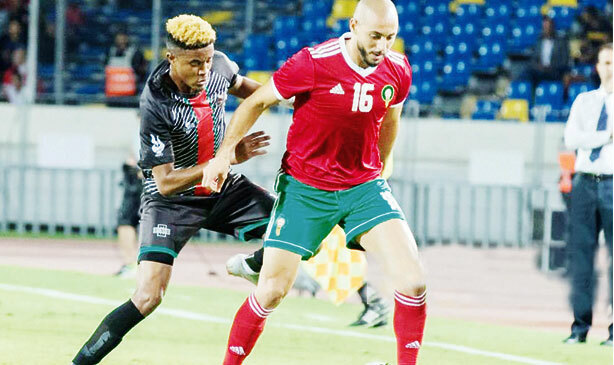 Heading into the match, statistics do not favour the Flames as they have won just a single match against Morocco in nine matches, with two draws and six losses. The last time Malawi won against the North Africans was during the qualifiers of the same competition in 1993, with a 1-0 scoreline in Rabat. The Flames started the continental campaign with a 1-0 victory over Comoros Islands at the same venue but lost 3-0 away to Morocco in the second game before registering a 1-0 loss to Cameroon. They drew 0-0 against Cameroon in the third game, followed by a 2-1 loss to Comoros in Moroni. Malawi has conceded six goals so far and scored only twice. 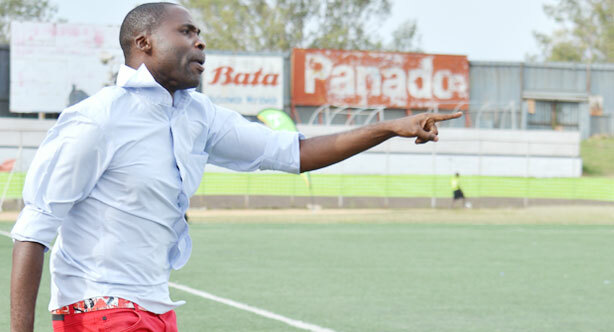 Flames assistant Coach Peter Mponda, who has been drilling the team alongside Franco Ndawa as RVG was busy with the under-23 side which lost 0-1 to Zambia on Wednesday, said the players were looking forward to wrapping up the campaign with a win. “There is seriousness in the boys which is giving us confidence that we will do something special to please our fans. We know Morocco are a very good team but we will not give them respect because we want to win,” Mponda said on Thursday. Some of RVG’s most potent weapons are in the form of Gabadihno Mhango, Yamikani Chester, John Banda, Binwel Katinji, Chikoti Chirwa, Stanley Sanudi, John Lanjesi and Peter Cholopi. The Atlas Lions arrived in the country on Thursday morning on a chartered plane and had their first training session at the match venue in the afternoon. Morocco Coach Herve Renard has named a strong squad comprising Captain Medhi Benatia, Ajax striker Hakim Ziyech, Borussia Dortmund defender Achraf Hakimi, Malaga goalkeeper Mounir El Kajoui, Younes Belhanda of Galatasaray and Schalke 04’s Hamza Mendy. Morocco have already qualified for this year’s finals with 10 points, followed by Cameroon on eight points. Comoros are third with five points from five games whereas Malawi anchor the group with four points from the same number of games.